Shamefully admitting I've never read it! Love the eye mani though! So creepy. 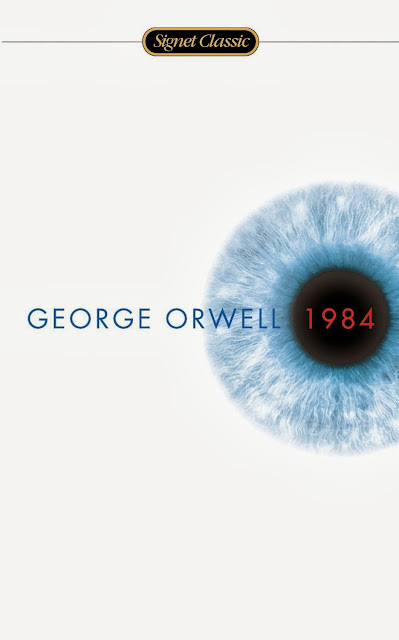 References to this book are EVERYWHERE and it makes me really glad that I did read it in school. If you liked it, I want to recommend a podcast for you: Welcome To Night Vale. This is so fun and perfect for halloween! Perfect !! I love the book et your nail art ! J'adore ! 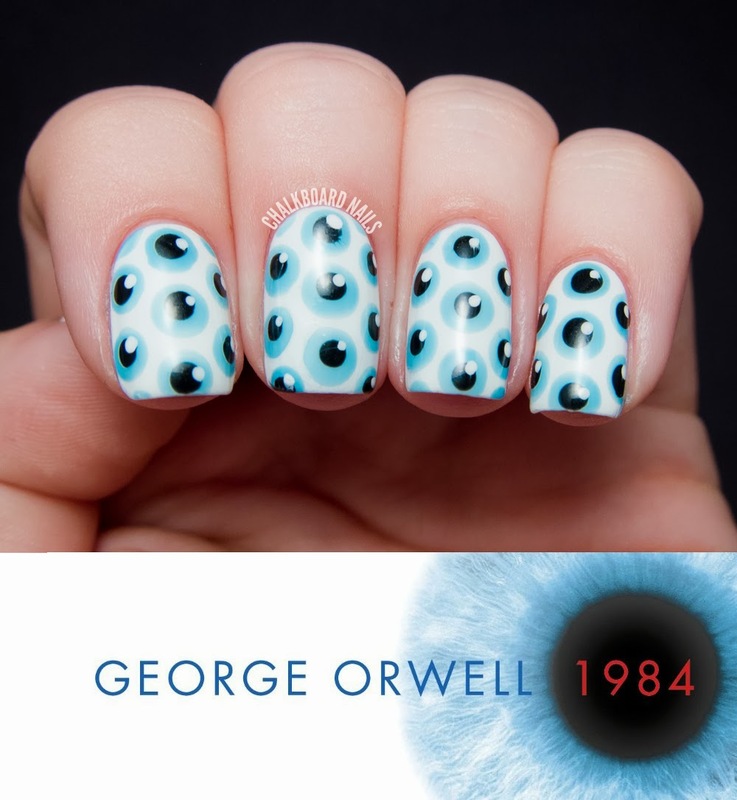 Oh, I'm just SO in love with this mani (and book!) Such a cute manicure for such a creepy book. Well done!